 MOBILE, Ala. – University of Mobile has named Josh Taylor assistant vice president for marketing creative services. Taylor has extensive experience in leadership and project management as well as graphic design, photography and marketing. Prior to joining UM, he worked in full-time pastoral ministry for 15 years, most recently as executive pastor at Mars Hill Church in Mobile. He received a Bachelor of Science in theology from University of Mobile and a Master of Arts from New Orleans Baptist Theological Seminary. He is also a certified StoryBrand marketing guide and copywriter. As an entrepreneur, Taylor owns several businesses, including a marketing, design and copywriting business.